The beginning of spring and the beginning of autumn are two very important junctions of climatic and solar influence. 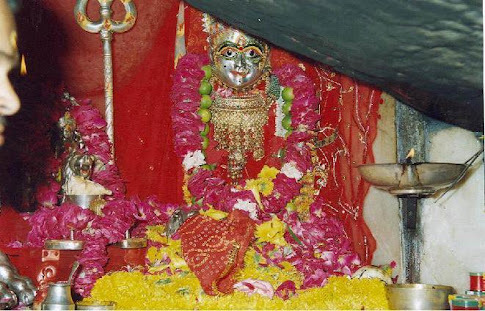 These two periods are taken as sacred opportunities for the worship of the Divine Mother. 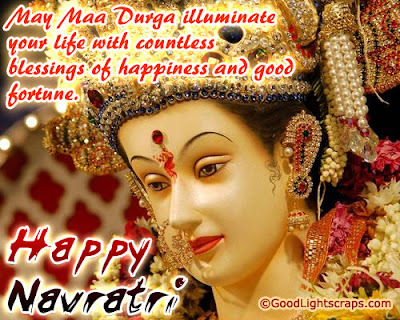 The dates of the festival are determined according to the lunar calendar. 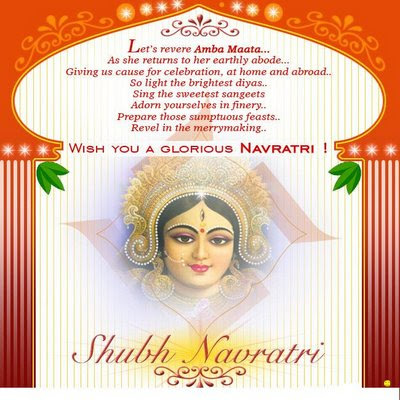 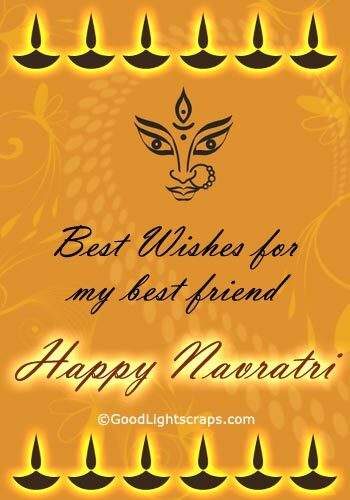 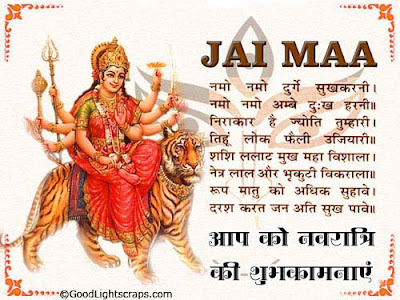 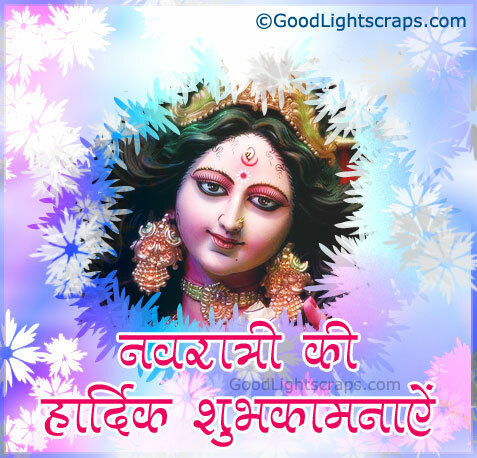 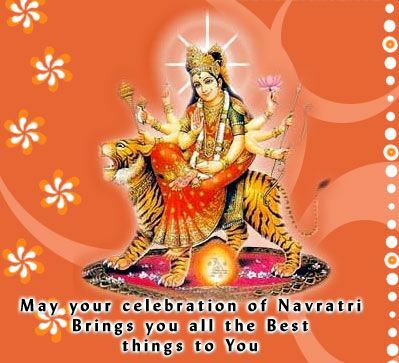 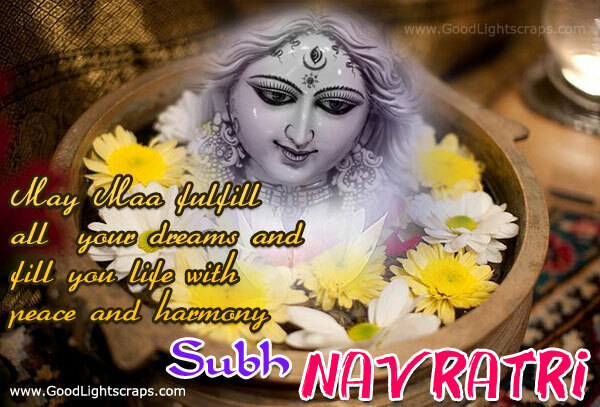 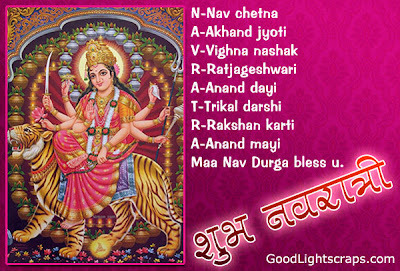 Navaratri represents celebration of Goddess Durga, the manifestation of Deity in form of Shakti [Energy or Power]. 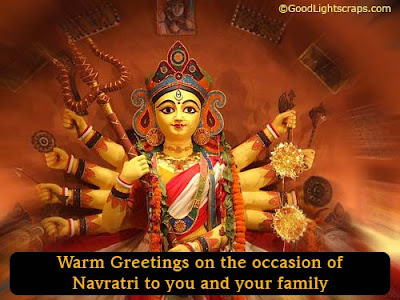 The Navaratri festival or ‘Nine Nights festival’ becomes ‘ten days festival’ with the addition of the last day, Vijayadashami which is its culmination. 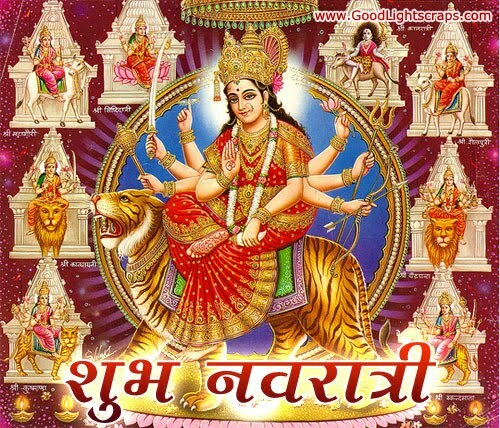 On all these ten days, the various forms of Mother Mahisasura-mardini (Durga) are worshipped with fervor and devotion.